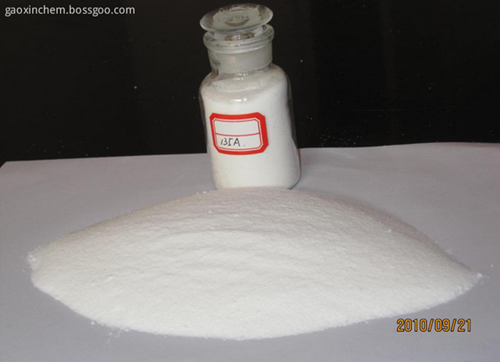 is compatible with plastics, rubber, excellent filling properties. 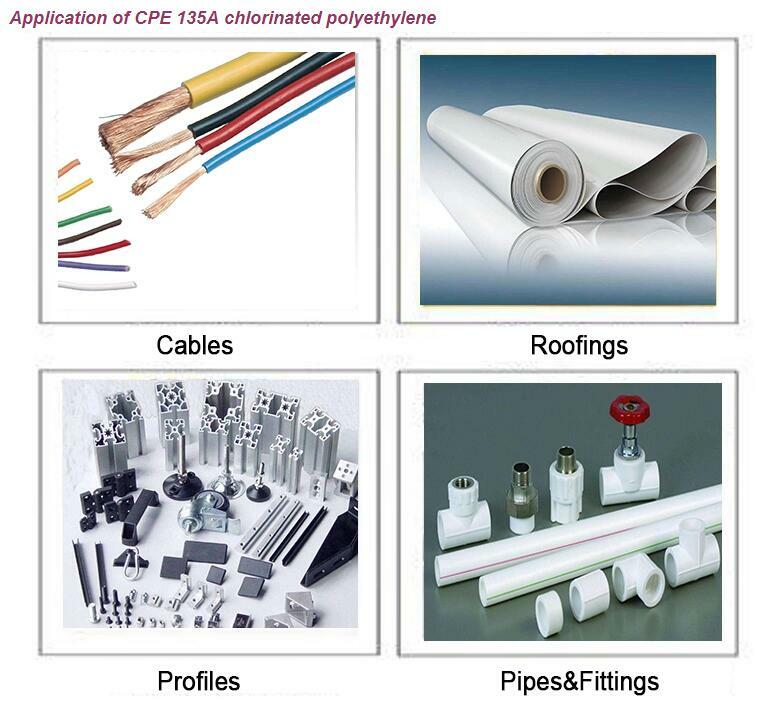 Depending on the product performance, CPE can be used as impact modifiers, plastic modified solubilizer and synthetic special rubber. Looking for ideal Chlorinated Polyethylene Supplier Manufacturer & supplier ? We have a wide selection at great prices to help you get creative. All the Cpe Supplier are quality guaranteed. 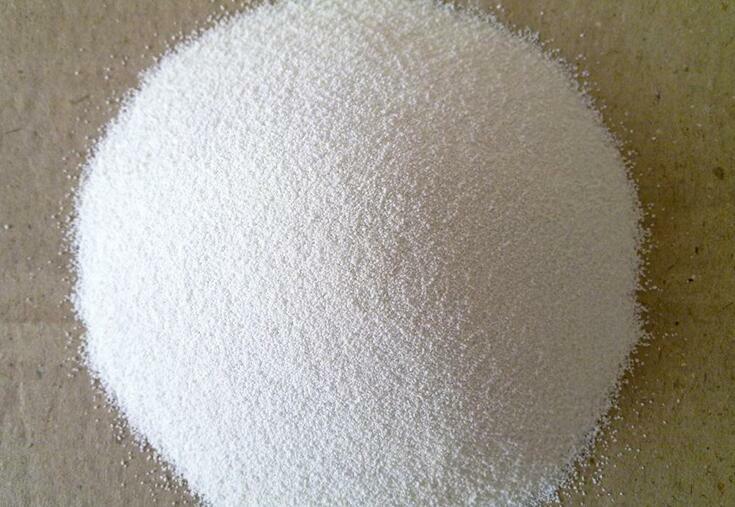 We are China Origin Factory of Chlorinated Polyethylene Supplier. If you have any question, please feel free to contact us.